String Orchestra of Brooklyn » Announcing the next SOB Conducting Workshop! 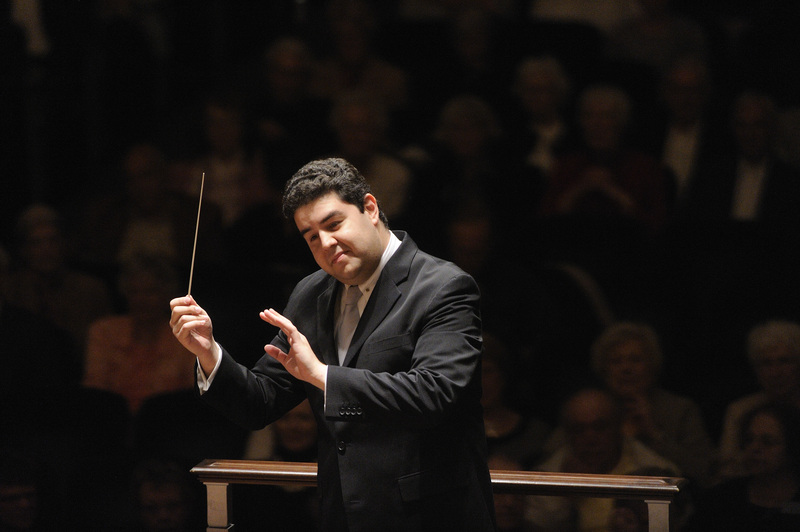 Announcing the next SOB Conducting Workshop! The String Orchestra of Brooklyn (SOB) is excited to announce our next weekend conducting workshop — October 28–30, 2016 — led by Tito Muñoz (Music Director of The Phoenix Symphony) and Eli Spindel (Artistic Director of the SOB). The SOB Conducting Workshop offers participants conducting training in a non-competitive, supportive atmosphere with highly professional teaching and an accomplished and critically acclaimed community orchestra. The workshop will be limited to 15 participants to ensure that each participant receives at least 45 minutes of podium time with the orchestra. The focus of the workshop will be on baton technique, leadership psychology, and orchestral pedagogy. A Q&A with Maestros Muñoz and Spindel will follow the conducting sessions on October 29. Please fill out the following application form. You will be asked to provide links to two conducting videos. Make sure the videos represent your best work and show you from a front view. There will be a small number of spaces available for highly capable string players to participate in the workshop as both conductors and orchestra members at reduced tuition. If you’re interested in this option, please upload a video of your playing in the online application. A limited number of auditor spots will be available. Tuition for auditors will be $25 per session ($125 for all 5). Please email (info@thesob.org) with any questions or concerns.